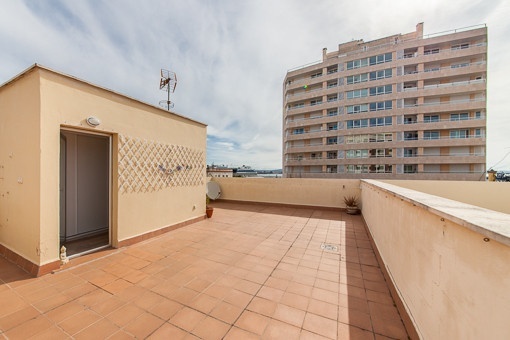 This modern loft apartment with 60 sqm living space is located 2 minutes walk from the Porto Pi shopping center and the beautiful Paseo Maritimo. 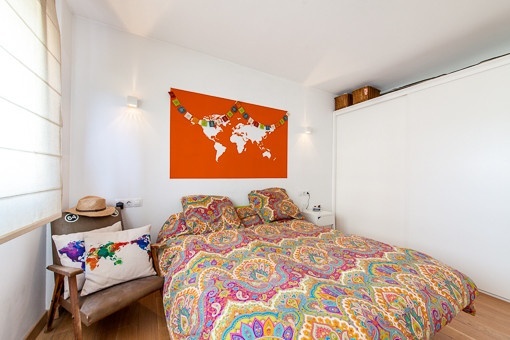 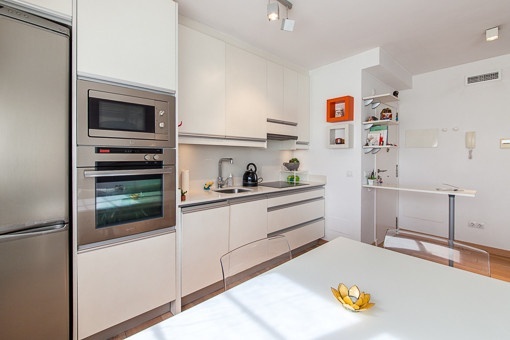 It has a modern kitchen, a very bright living room and a bedroom with an en-suite bathroom. 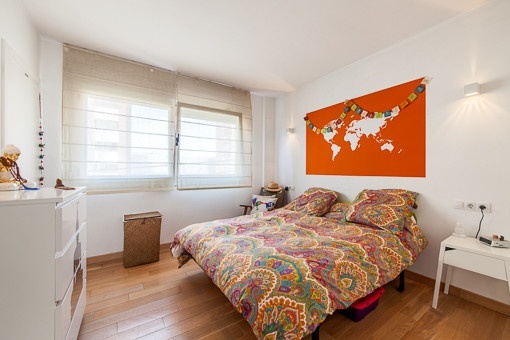 The apartment is equipped with laminate flooring, double-glazing and hot/cold air conditioning. 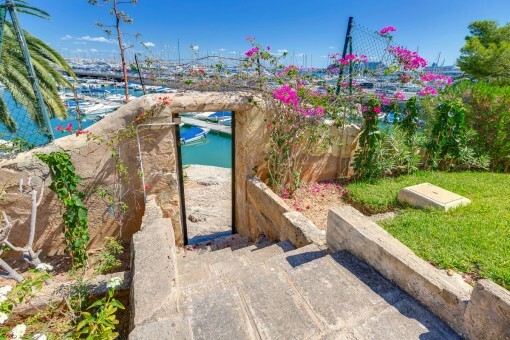 From the living room a spiral staircase leads to the private terrace of 60 sqm with partial sea views. 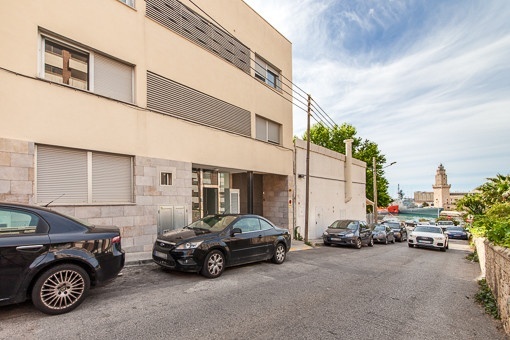 Two parking spaces are included in this offer. 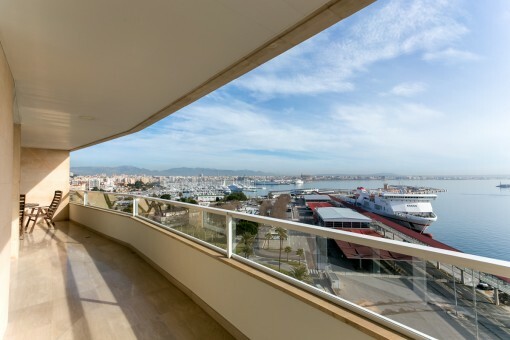 Ik ben geïnteresseerd in: Modern loft apartment close to the Paseo Maritimo (Objekt-Nr.108746). 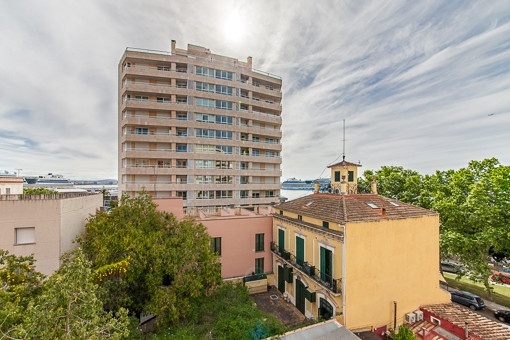 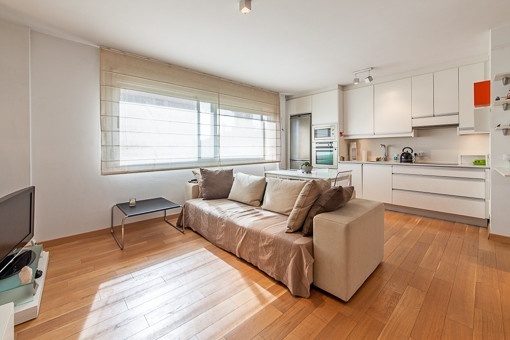 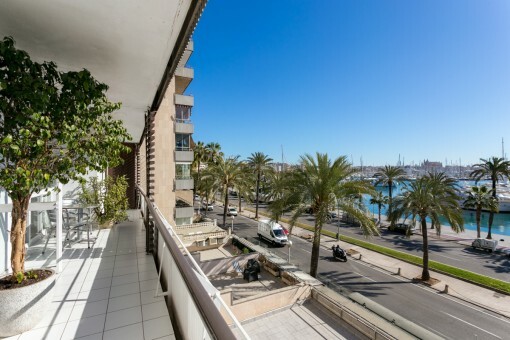 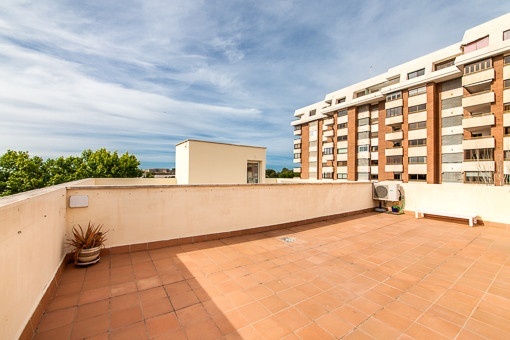 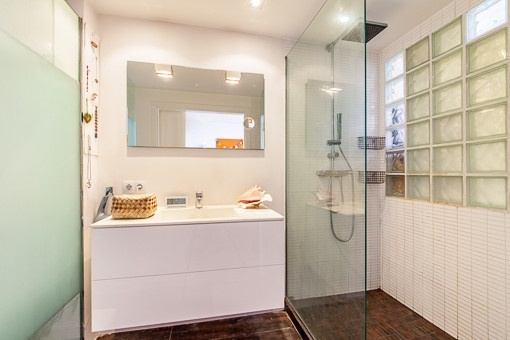 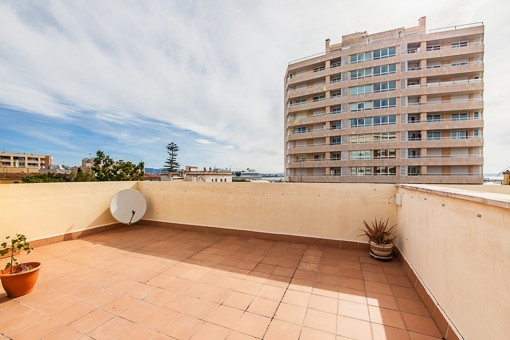 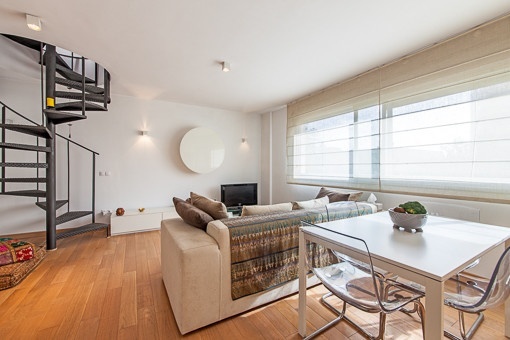 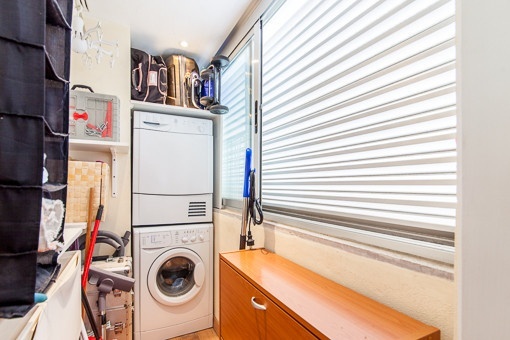 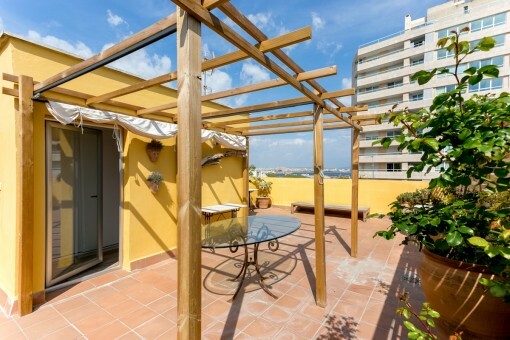 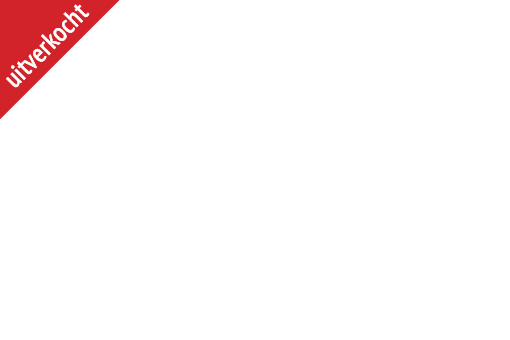 U leest nu: Modern loft apartment close to the Paseo Maritimo-purchase · Porta Mallorquina Real Estate Beoordeling 4,8/5 uit 95 reviews.